Sorry if it looks like I haven’t been doing much on here lately. Don’t worry, I’ve just been reading some things that I’m going to do reviews for later. They are part of some special things that will be happening on the blog later. I’m going to try to post some reviews of books I love throughout the week though. Now, on to my first official In My Mailbox post! This is a weekly posting hosted by The Story Siren. I’ve received several nice things this week! First off, I’d like to thank Stella from Ex Libris and Zareen from Reach for the Books for some wonderful R.A.K. books! This is a monthly event hosted by Book Soulmates to encourage giving among readers. 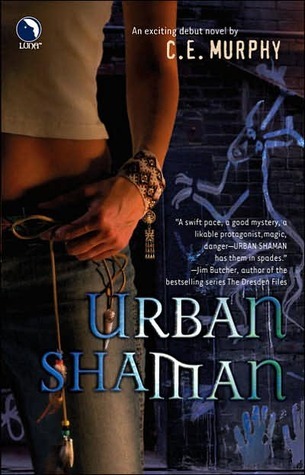 Stella gifted me with The Hunger Games and Urban Shaman. 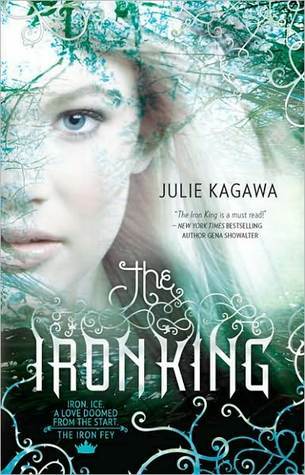 Zareen gifted me with the first book in a series I’ve heard a lot about and wanted to start reading, The Iron King. Can’t wait to get started on it, plus all my other R.A.K. books! Also in my mail this week was Issue Two of the new Storm Born comic by Richelle Mead. I love the Storm Born novels, and am really excited to see how the story plays out visually in the comics. Oh, and its signed by Richelle Mead herself, which makes it even better! While shopping in Target today, I found a lovely surprise – an autographed copy of Cassandra Clare’s Clockwork Angel! I wasn’t expecting to find this, so I did some research and found out that Clare signed 2,000 books for Target and they were shipped randomly around the country. I definitely didn’t expect to find one of them! Labels: In My Mailbox, Musings on Monday, R.A.K. I've heard such great things about the Iron Fey series. Nice Mailbox this week. I loved the Hunger Games trilogy. I hope you like the books too. Wow, that is seriously cool about the signed book. I'm such a slacker, I still need to start the Iron King and City of Bones. 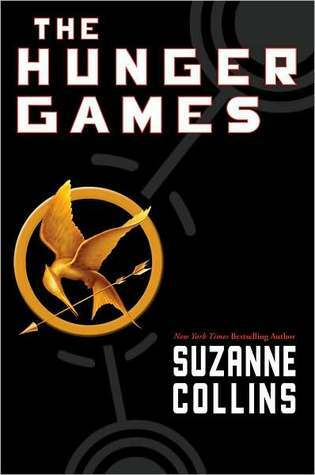 I kind of miss the Hunger Games, wish I had time to reread the series. Anyway, great IMM. Great books! A sign copy is always coveted. Enjoy! I loved The Hunger Games series. Happy reading. The Hunger Games is fantastic, The Iron King is okay, but the sequel is a lot better! Great IMM! I love The Hunger Games. I didn't know anything about the signed books at Target. That's Awesome.